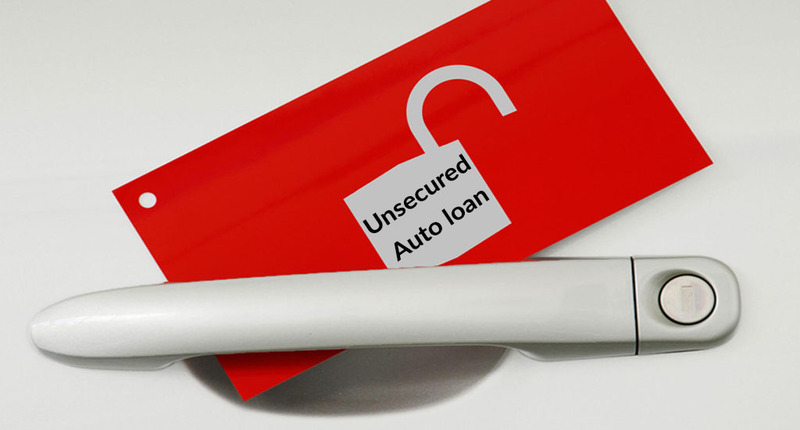 Should You Choose Unsecured Auto Loan over a Secured One? Traditionally, high-ticket loans are backed by the asset for which the loan is taken. For example, mortgage loans have the house as collateral and it is the car in case of auto loan. However, with the recent modernization in the lending market, a rather new product has been introduced which allows you to purchase a car without the need for collateral. It is called an unsecured auto loan. So, what exactly is an unsecured auto loan? Basically, an unsecured loan is one that does not demand collateral from the borrower. In case of secured auto loans, the vehicle itself is taken as collateral and if you are unable to repay the loan, the lender has all the right to seize your car. On the other hand, an unsecured auto loan is given on the basis of the borrower’s credit score and financial history. As discussed, the basic difference between the two is that the former requires collateral but the latter does not. The table given below shows the difference between these two on the basis of some more parameters to help the user make the right choice. 1- The lender may seize your vehicle if you default on the loan. 2- Some extra steps of asset verification may be required at the time of application. 3- Since an asset is involved, you are likely to get a lower rate of interest. 4- Though credit score will be considered, it may be easier to get approved for a secured loan. 5- Some cars may not meet the eligibility criteria of the lender so you have limited options. 1- If you fail to repay the loan, your car is not directly at risk. 2- Since no collateral is involved, the application and approval process is easier. 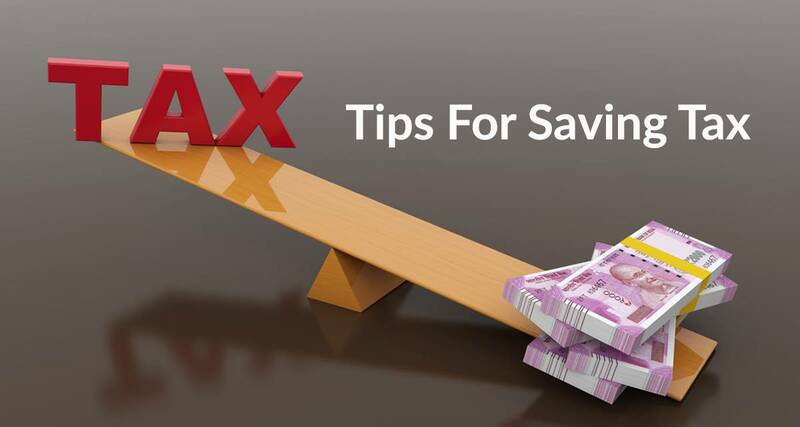 3- The rate of interest may be higher as compared to the secured loan. 4- You must have excellent credit in order to get approved for an unsecured auto loan. 5- There is no vehicle eligibility criterion; you can choose a car of your liking. The above analysis makes it quite clear that both secured and unsecured auto loans have their own pros and cons. While one gives you a better rate of interest, another saves your car from being seized if you default. So, how do you decide whether it is a good idea to take an unsecured auto loan? Let’s find out. You should choose an unsecured auto loan under the following scenarios. Clearly, if you want that your car should not be taken away from you under any circumstances an unsecured auto loan is the right choice. Defaulting on any type of loan is bad but you should keep in mind that if you default on this type of unsecured loan the lender may choose to take you to court. Everyone would like to get an unsecured auto loan but it is hard to get approved for one. Only those with excellent credit history and blemish-free financial records would be approved. 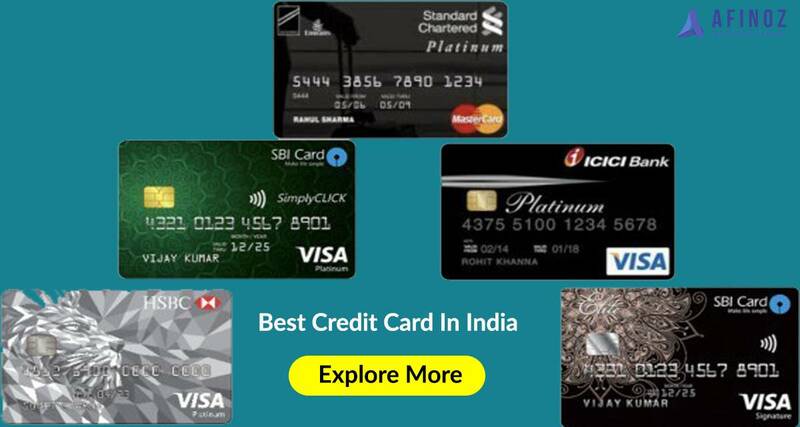 So, if you do have great credit profile, you should not miss the chance to get an unsecured loan. Banks are also ready to negotiate better rates of interest with such borrowers. 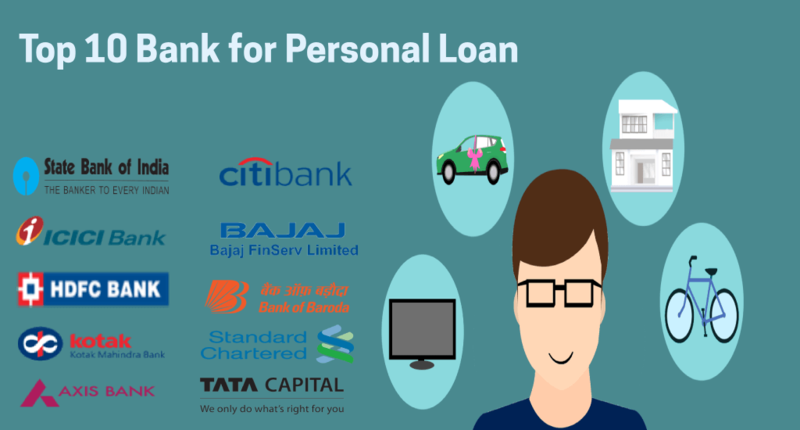 In case you are looking for a loan that is processed quickly without much hassle, unsecured loan is the one to choose. A secured loan, however, requires asset verification thus lengthening the application procedure. Moreover, you have the freedom to choose a car of your choice unlike secured loans where there are strict requirements on the card type. An unsecured auto loan is more like a personal loan. If you are approved for it, the amount will be transferred into your account. With the money at your disposal, you can confidently negotiate the price of your vehicle with the dealer. Buying a car with unsecured loan is easier but you should always weigh the pros and cons before making a choice.